Developer Ready! Recently adopted city-wide MHA legislation provides an excellent development opportunity in the desirable neighborhood of Lower Queen Anne. The property is zoned LR3(M). 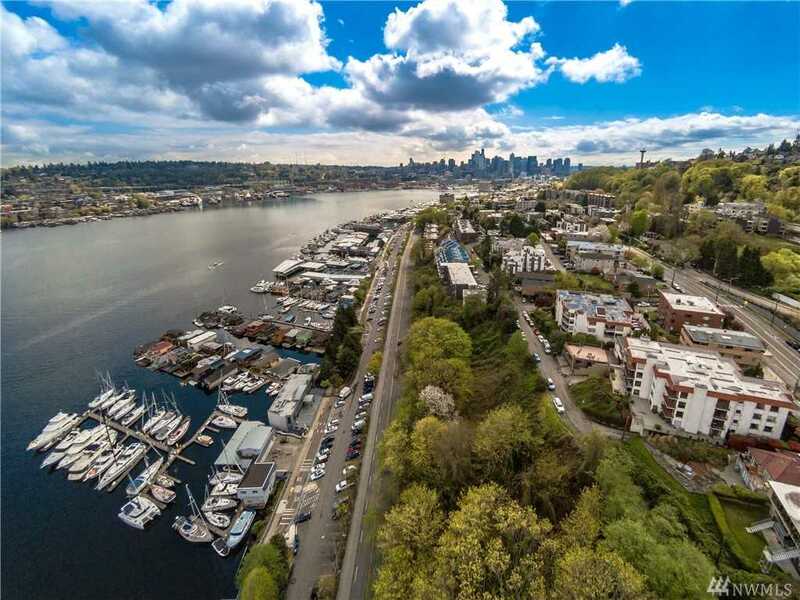 Location provides excellent views of Lake Union, Cascade Mountains and the July 4th fireworks, easy access to bus/bike routes to tech companies, downtown and the new tunnel to bypass downtown traffic to Sea-Tac Airport. Buyer and Buyer’s agent to verify all information to their satisfaction. Directions: From I-5, take the Mercer St exit and head west. Take a right on Dexter Ave S heading north. House on the right.